Just wondering who do you take a pic. of yourself with a webcam? Ohoho, that's only when I look fine. If you look at me now I am a wreck with frizzy hair. 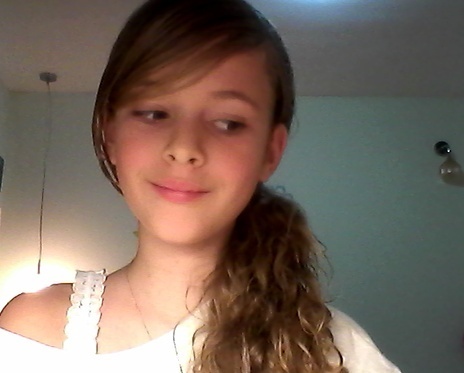 All of you guys are soo pretty!! OMIGOSH! U R SO CUTE! I won't give my pic. I have black hair. 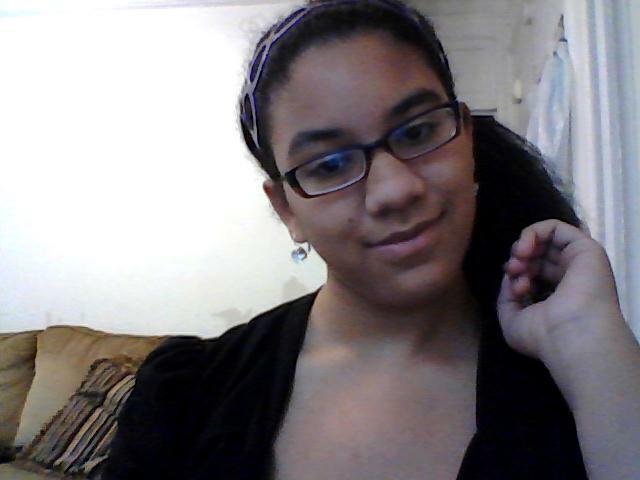 I wear glasses. I am a girl. lol, rainbow post your pic! I can't my dad has the laptop and I lost my camera -_- :(I will find it. lol, s'ok. EVERYONE IS SO BEAUTIFUL!!!! And I took this just now. All of you people are pretty. Anyway I'm vietnamese, I wear green glasses, my eat lobes droop, I have black hair, brown eyes, pierced ears, and im human. I bet you are pretty too. Andrea, you're so pretty. And you look a little twelve-ish. Some people mistaken me as other nationalities even though I'm actually vietnamese. Did you know that some people actually mistakened me as a 13-15 year old? 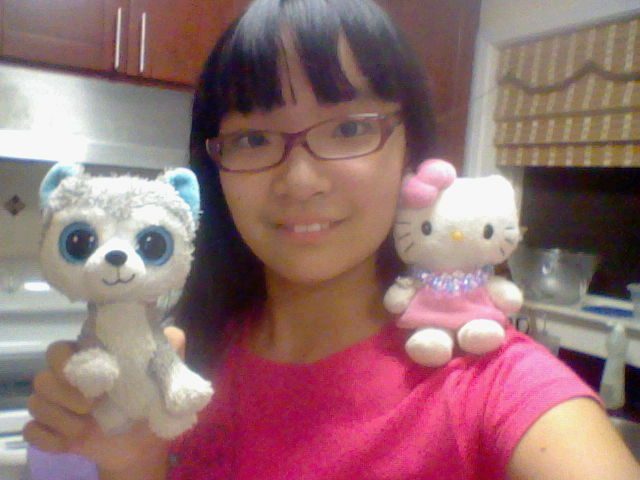 I put my dolls in the picture because I love huskies and Hello Kitty! Everyone above me should be a model (not joking). 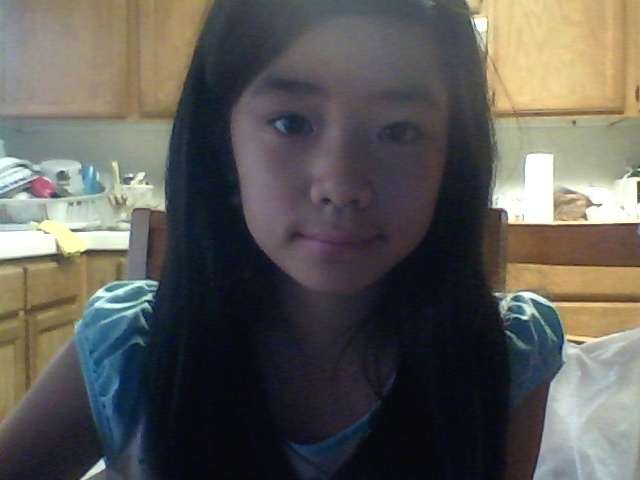 People mistaken me as Chinese .-.